Note 1: Like baseball games? Check out my review of Bad News Baseball! 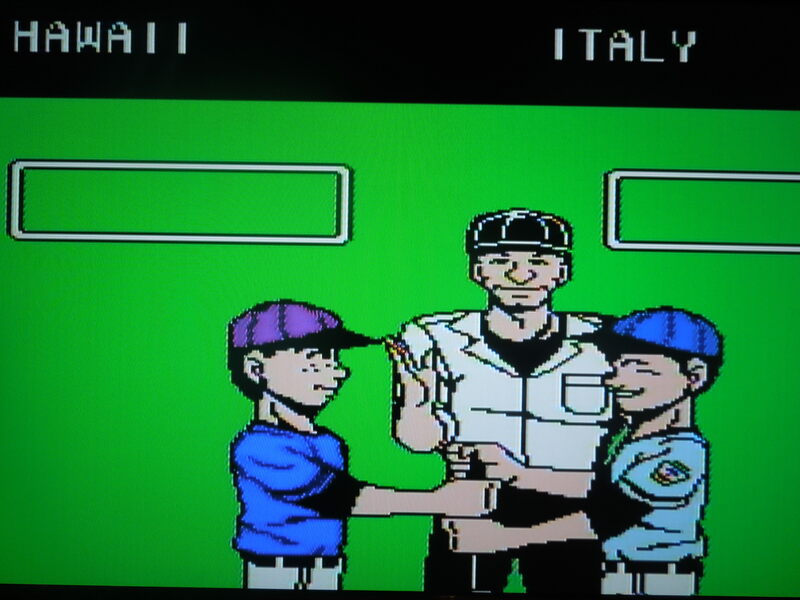 Little League Baseball was overshadowed by SNK’s other game, Baseball Stars. 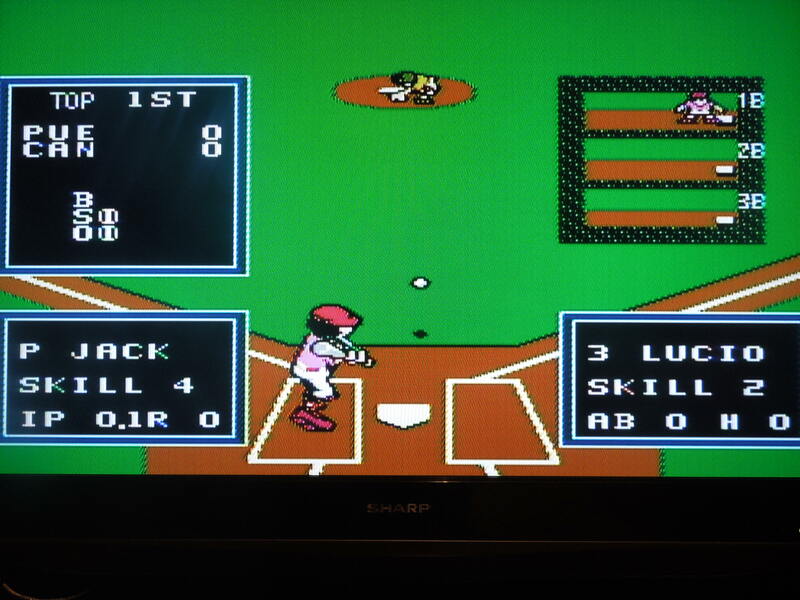 Quick Hisory: Little League Baseball: Championship Series was released for the NES in 1990. 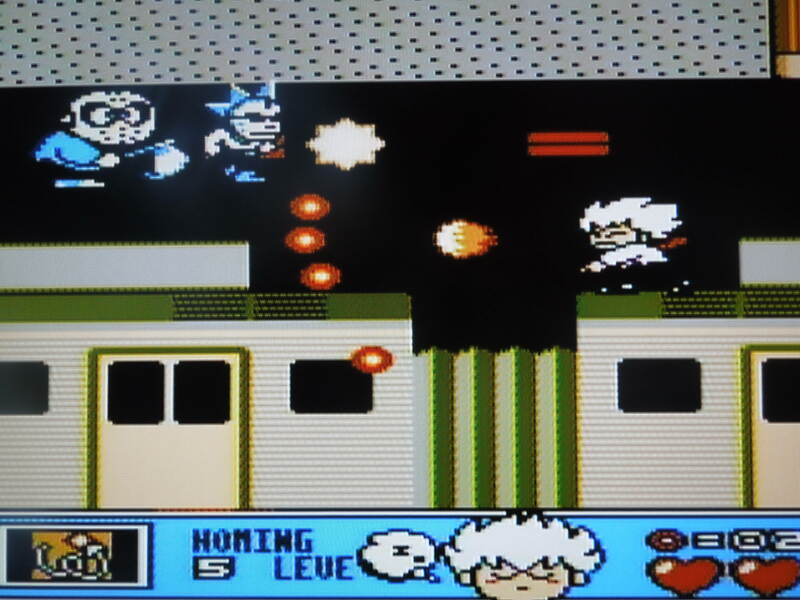 The game was developed by SNK, the same developer that would release the more well-known and popular NES games Baseball Stars and Baseball Stars 2. 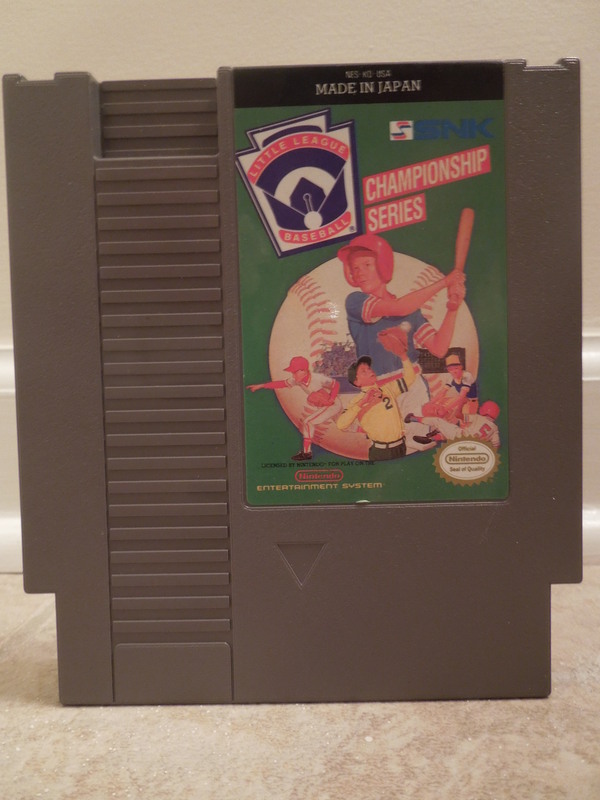 Perhaps because of the title, NES baseball aficionados have not always given this game a fair chance compared to the numerous other baseball games released for the NES. Gameplay: In Little League Baseball, there are two modes of play: Championship Series and Exhibition Mode. In Exhibition, you play a single game against the computer or against a friend in 2 player VS. In Championship Series, you take your chosen team through an International Tournament to become World Champion. A long, but easy to record password system saves your progress in the tournament. Teams: Korea, Japan, Chinese Taipei, California, Arizona, Texas, Fl0rida, Hawaii, Puerto Rico, Italy, Spain, New York, Pennsylvania, Illinois, Canada, and Mexico are the 16 selectable teams. At the beginning of the game, you can selelct ‘Power Analysis’ to see where each teams strengths and weaknesses lie: batting, running, pitching, and defense make up each teams’ statistics. For example, some teams are terrific batters and runners but weak in pitching and defense; some teams are balanced in all areas. Players: A neat feature of LLB are the sizes of the players. Players range from either short, tall, or fat, and each one has a ‘Skill Level’ from 1 (bad) to 5 (great). Skill level 5 players are likely to get a hit or knock one out of the park, while Skill level 1 players have a lower percentage chance of getting on base. This simplified statisitic is a welcome addition, but unfortunately, when you want to replace your pitcher or put in a pinch hitter, which you can do, you CANNOT see the stats of the player you’re putting in until they’re in the game. For example, if you want to replace your Skill level 2 batter because you think he’ll probably get out, and decide to put in a pinch hitter, the pinch hitter might also be Skill level 2, but you won’t be able to tell until after you’ve already put him in the game! This hurts the strategy of the game. Control: The control in LLB is great. Controlling your pitches, batting, running bases, stealing – it’s all easily executed. A nice feature also is the ability to dive for balls when playing defense by pressing B + Left or Right. Occasionally, you’ll have difficulty fielding a ball despite the fact that you appear to be right on top of the ball, but this doesn’t happen often. Computer: The CPU in LLB is TOUGH. Some teams are scoring machines, and too often they’ll bunt, and your pitcher will be too slow to get to the ball to even get the runner out at 1st, causing an unfair advantage for the human player. My advice is to pick a team that is strong in hitting in order to keep up if the game becomes a shootout. Little League Baseball Rules: Each game is only 6 innings long (unless extra innings are required due to a tie), and a neat addition is made to the start of the game: Two players grab the bat and go hand-over-hand to the base of the bat – whoever’s hand ends up at the base of the bat gets to go on offense first. Begin the game by trying to win the right to bat first. Music & Sound: The music in LLB is quite good – very much in line with the sport, and different songs play in different games. The sound effects are average. One thing that is sorely lacking are the voiceover samples found in other games for things like “Strike!” “Ball!” “Out!” or “Safe!” None of those here – instead, you get a sound effect that just isn’t as effective. So, where can I find this game? It’s easy enough to find on eBay, or you play the rom on your computer. 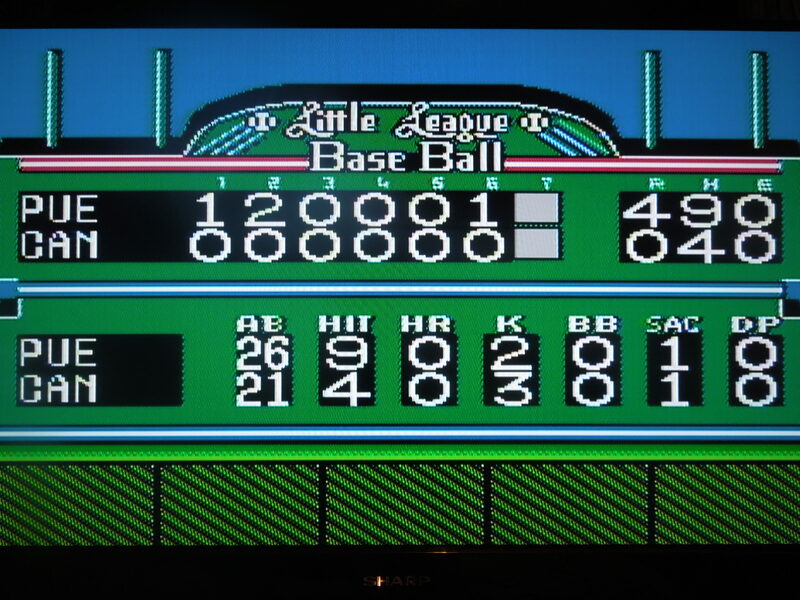 Conclusion: Little League Baseball: Championship Series is a great looking NES baseball games – it can stand the test of time much better than some other NES baseball games. The control is good, and the selection of teams (at 16) is excellent, especially considering the differences in each team. The challenge is a little more than some gamers will like, but the game is certainly not unbeatable. The password system works great. 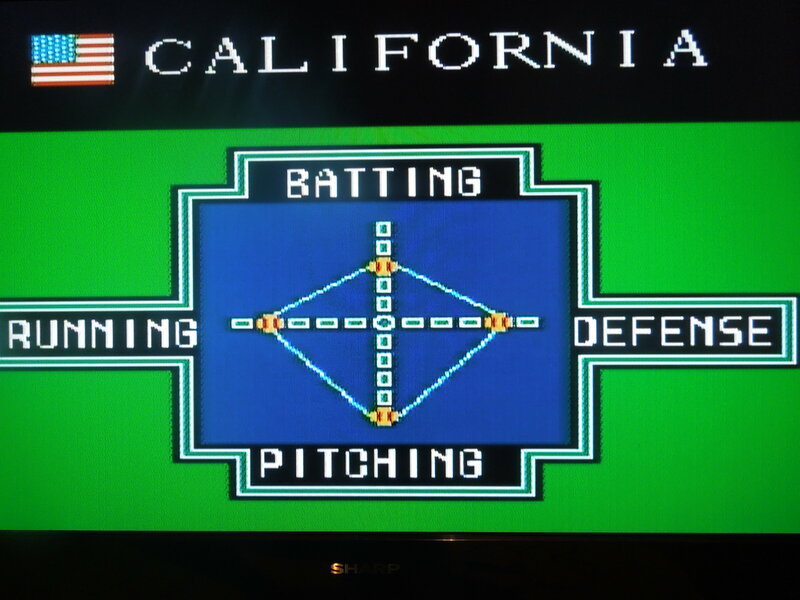 Single games are (obviously) shorter than other NES baseball games because of the 6 inning rule, making this game have a different ‘feel.’ Not being able to see your pinch hitters’ and relief pitchers’ stats before choosing them is a major drawback to video-game baseball strategy, however. You’ll only play 6 innings (unless tied) per Little League rules.